A professional residential or commercial paint job can make a world of difference to the overall appearance of your home or business. 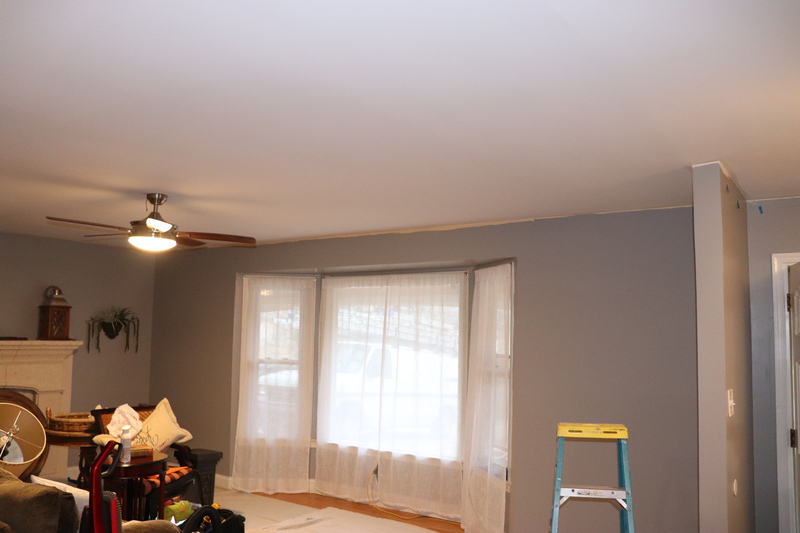 Our crew of painters are experienced professionals who know what it takes to give your home or business a “stand out” look. We strongly believe there is no project too big or too small and we’ll throughly inspect each project before a single drop of paint is applied. Our careful attention to detail has been successful and resulted in a tremedous amount of business. Let us do the painting. Get a free estimate today!